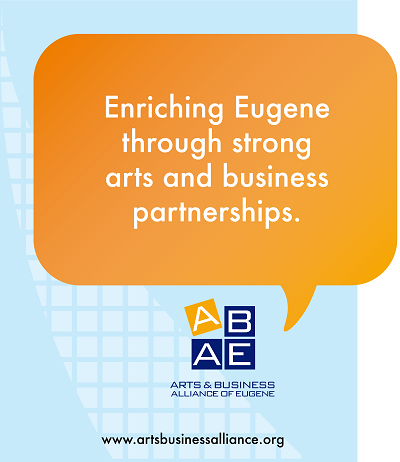 The Eugene Chamber is a founding partner in the Arts and Business Alliance of Eugene (ABAE). ABAE is dedicated to enriching the cultural life of the Eugene community by acting as a catalyst for creating dynamic partnerships between the arts, culture and business sectors. 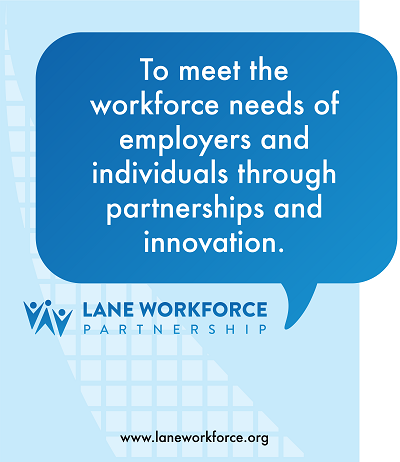 Lane Workforce Partnership is the designated local Workforce Investment Board for Lane County Oregon. The local board is charged with making targeted investments in the community, utilizing federal workforce funds, in line with its mission. The Eugene Chamber provides free office space and support to the Willamette SCORE Chapter. 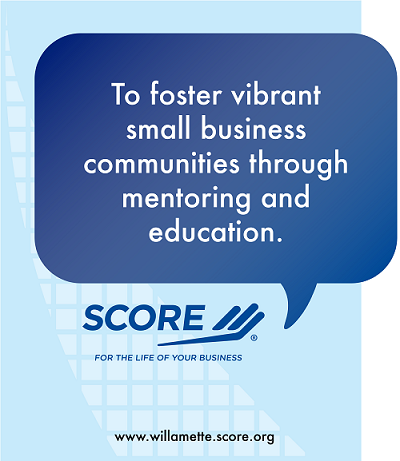 SCORE offers free, unlimited, private and confidential face-to-face counseling for small business owners and entrepreneurs provided by seasoned volunteers with business backgrounds. 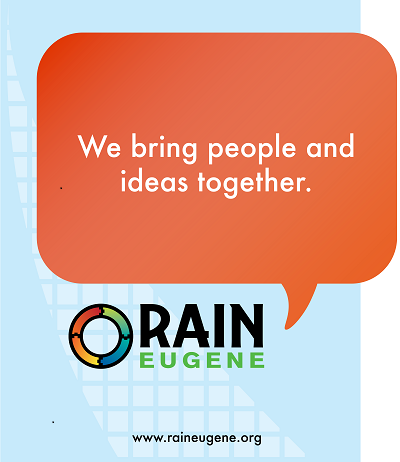 RAIN Eugene is a network connecting entrepreneurs, investors and resources to grow the startup ecosystem in the Eugene-Springfield area. The Eugene Chamber manages the business affairs of the University Small Business Association (USBA). 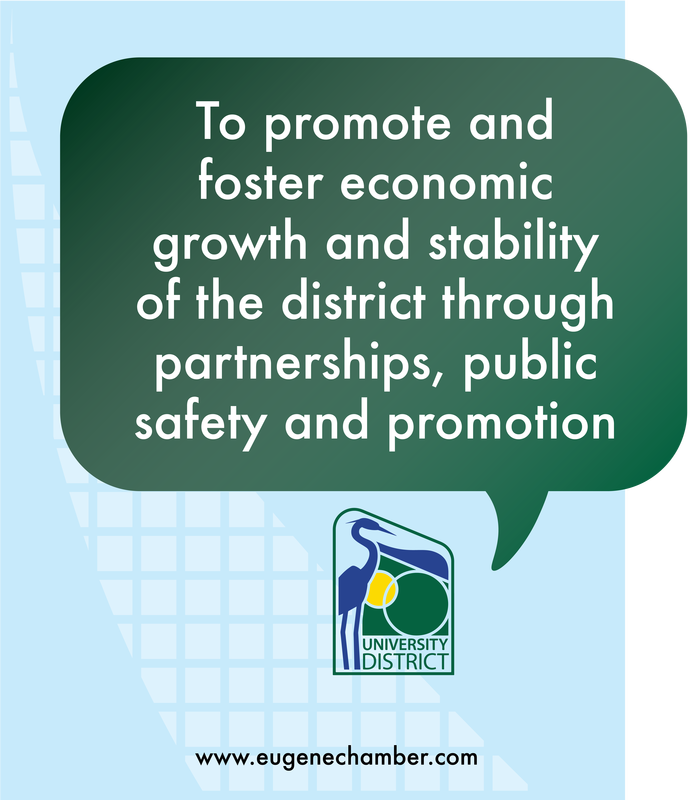 USBA exists to represent the interests of the property and business owners within the West University Services District (District) and to provide support for public safety, security, maintenance and marketing programs which improve the business climate of the District. ﻿EV-HPEC ﻿is a regional learning network where like minded organizations and persons share and apply best practices in a Lean / High Performance environment. Special thanks to Chamber Member MAC group for the program graphics shown above, which they originally designed to hang in the Chamber's Sony Conference Room.